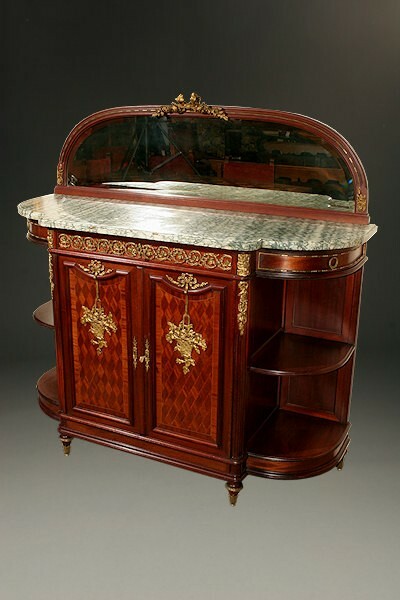 late 19th century French Louis XVI style marble top sideboard.late 19th century French Louis XVI style marble top sideboard. 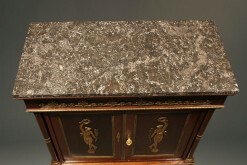 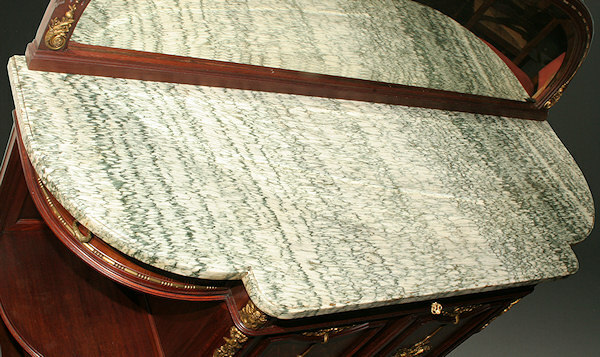 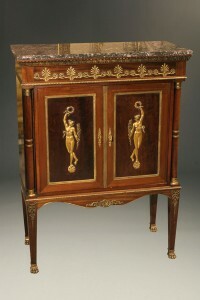 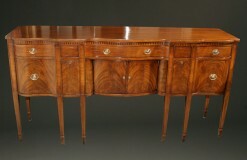 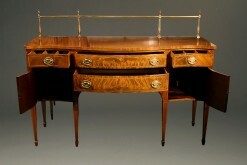 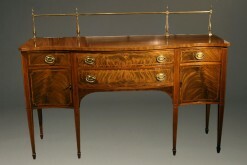 late 19th century French Louis XVI style marble top sideboard. 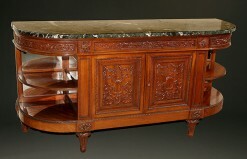 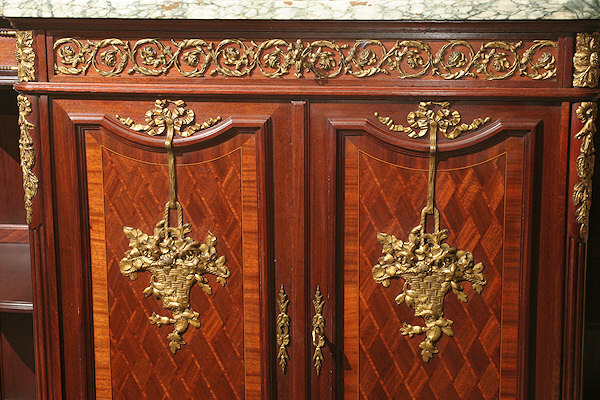 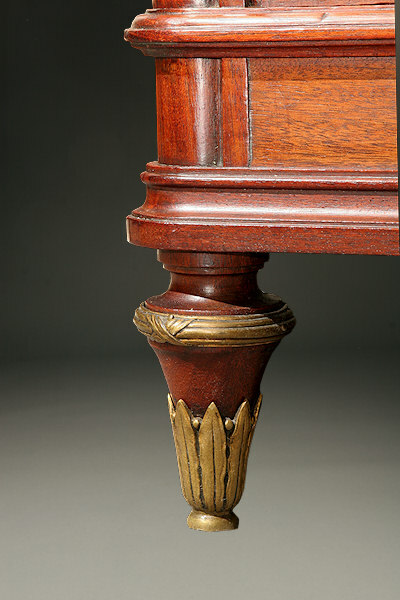 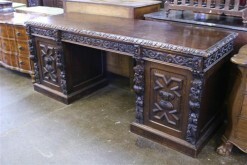 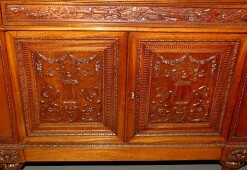 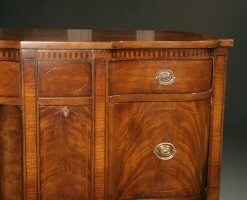 Late 19th century Louis XVI hand carved sideboard with marble top.